Sometimes how brewers take for granted how big of an impact yeast makes on a beer. It seems like the grain bill and the hops garnish the lion share of attention, but the truth is that the yeast can play just as large of a role in certain beers. This is especially true with sours, lambics, gueuze and wild ales. 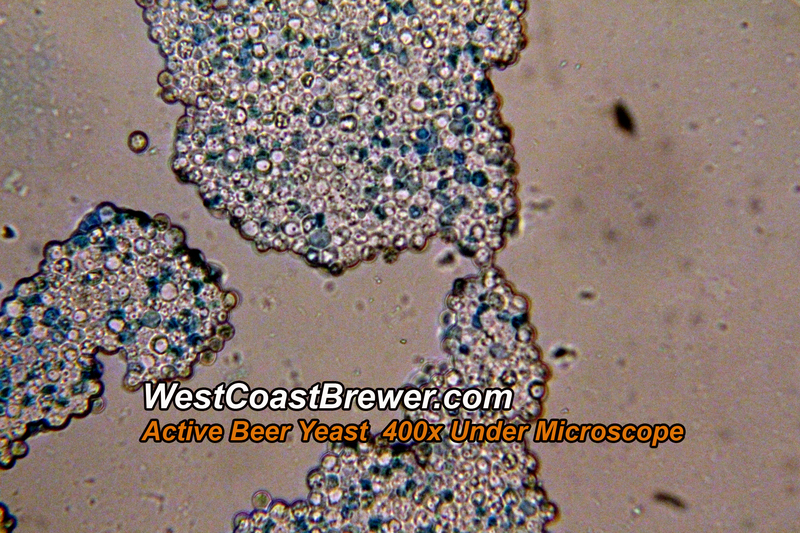 One of the main yeast stains commonly used with wild ales and sours is brettanomyces or also commonly called brett. Brettanomyces is very special because in addition to converting sugars to alcohol and CO2, it also creates a high amount of acetic acid and off flavors in certain environments. Brett or Brettanomyces is often described as adding a funky or horse blanket like flavor to beer and as you can imagine, in most cases is undesirable. It is important to note that if you are going to dabble in the use of brettanomyces or other souring bacteria such as lactobacillus and pediococcus you will want to consider setting aside specific equipment such as fermenters, kegs and racking canes for your wild ales and sours. Once these yeasts and bacteria come in contact with your fermenting equipment they can be more difficult to eradicate than typical brewing yeast strains due to their ability to survive in high temperatures, tolerate high alcohol levels and their ability to survive in low pH environments. If not, it is very important to make sure that you practice proper cleaning and sanitization methods to insure you will not contaminate future batches of beer. Recently Brettanomyces has made become very popular in alternative beer styles. 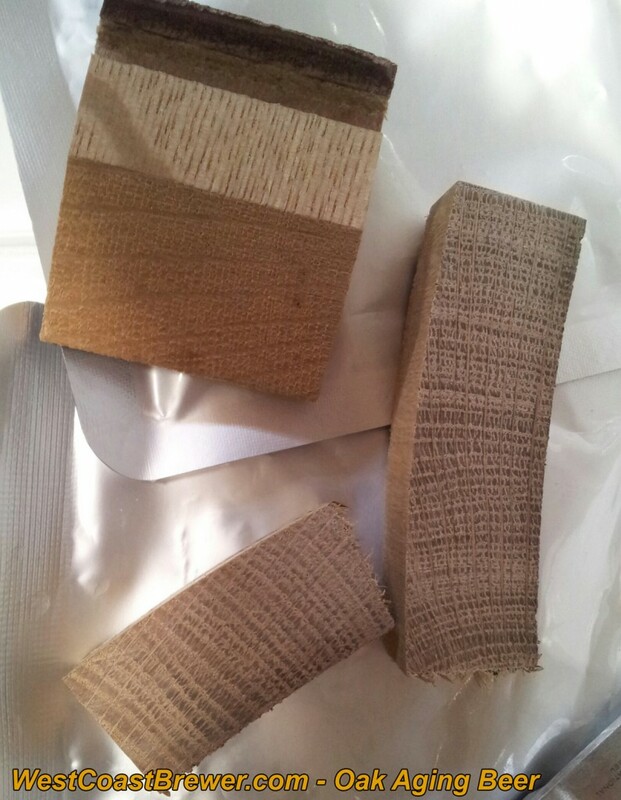 It is a powerful tool to have for a creative brewer who is working on designing interesting and flavorful beers. It is also an important reminder of just how important both yeast and fermentation conditions are in creation of a beers taste. 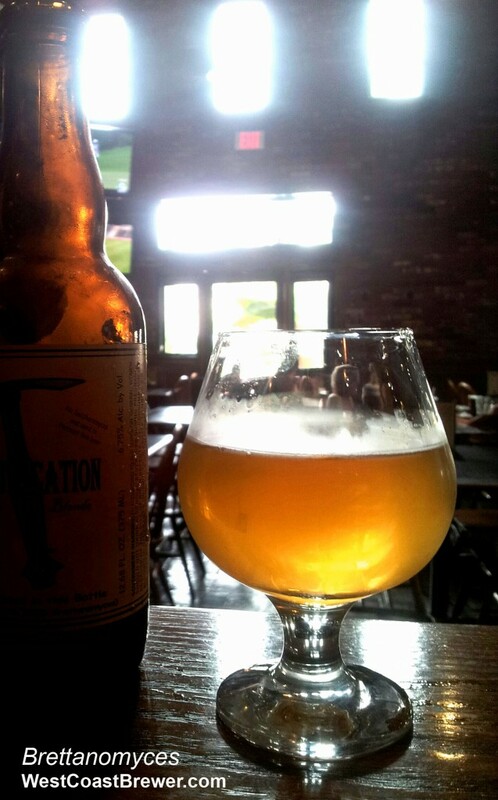 If you are looking to taste examples of well crafted brettanomyces beers, I highly recommend Russian River Sanctification which is a 100% brett beer and also any one of the Crooked Stave 100% brett release beers. 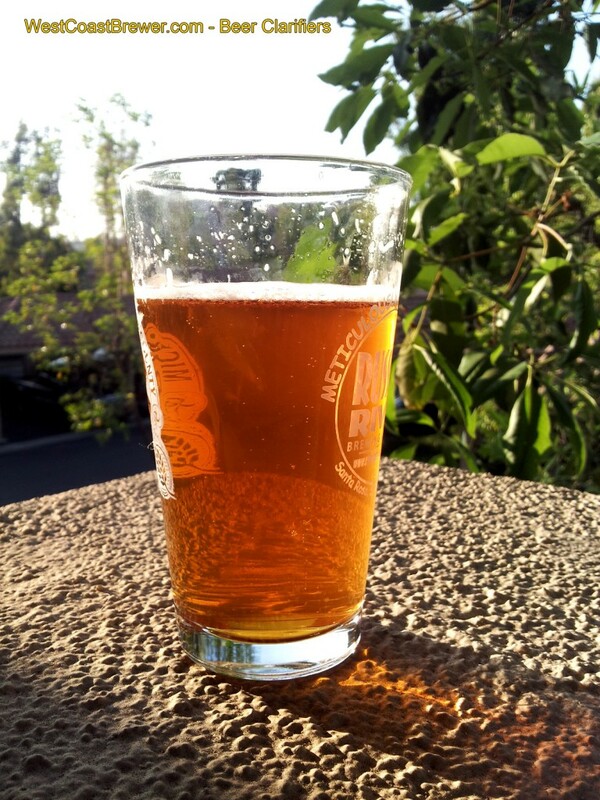 Beer clarifiers – Is everybody clear? Have you ever finished up the fermentation of an IPA or pale ale, excitedly poured yourself a pint only to be dismayed that that it looked more like a hefeweizen? That is where beer claifiers come in. 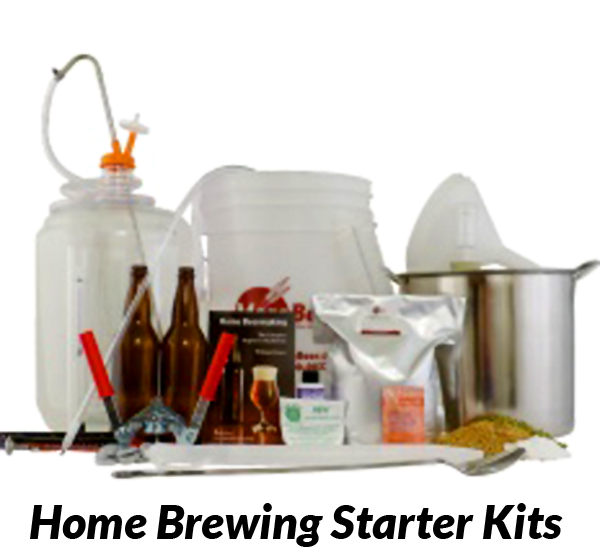 Different parts of the home brewing process can contribute to chill haze or cloudiness in a finished beer. Too high of a pH or temperatures in excess of 170 F during the mash can lead to tannin extraction from the grains which will cloud and cause off flavors in your beer. Additionally, excess protein from big lighter colored beers can contribute to haze. One of the best solutions that I have found to combating haze is a beer clarifier called whirlfloc. Whirfloc is a blend of irish moss and kappa carrageenan that encourages the precipitation of haze causing materials such as tanis, proteins and beta glucans. Best of all, whirlfloc is inexpensive and easy to use. About 10 minutes prior to the end of your boil, toss 1 tablet of whirlfloc into the kettle for every 10 gallons that you are brewing (half a tablet for a 5 gallon batch). The whirlfloc bind with the heavier solids and sinks with them to the bottle of the kettle. 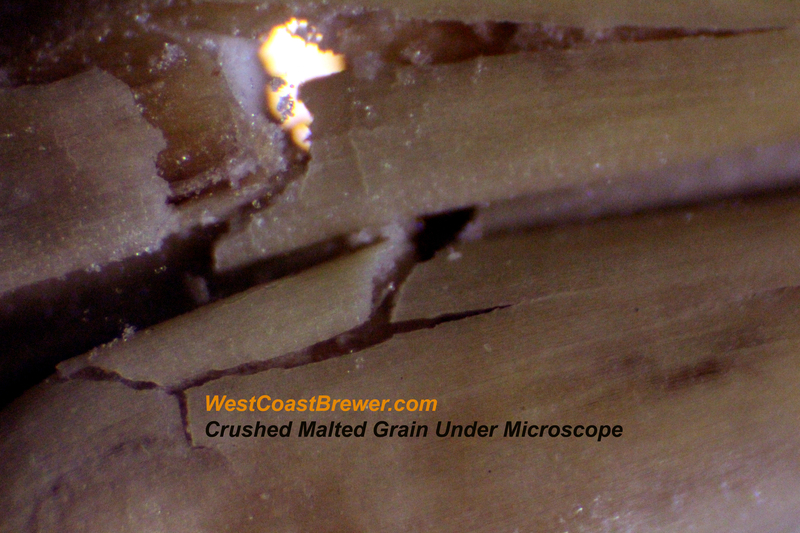 Another great way that I use of fighting of haze in a beer is to cold crash at the ending of fermentation. To do so, I will knock my fermentation chamber temperature down to about 35F which will help the yeast and other residual solids in the beer precipitate to the bottom of the fermenter. I will typically allow the beer to crash for a week or two at that temperature prior to racking to a keg. 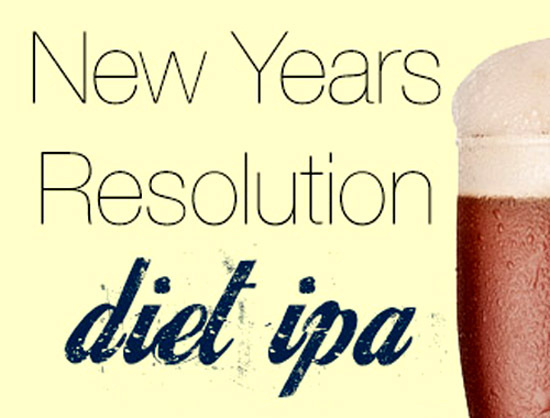 This can also help clean up the flavor of a beer by removing excess yeast, prior to moving it to a keg or holding tank. Just let me know if you have any questions on whirlfloc, cold crashing or any other beer clarifiers. Dry Malt Extract or DME is typically used in extract beer brewing, for yeast starters, and in some cases, all grain brewing. To make dry malt extract, the sugars from a brewing mash are transferred from a mash tun or lauter tun and completely dehydrated and in a vacuum chamber. 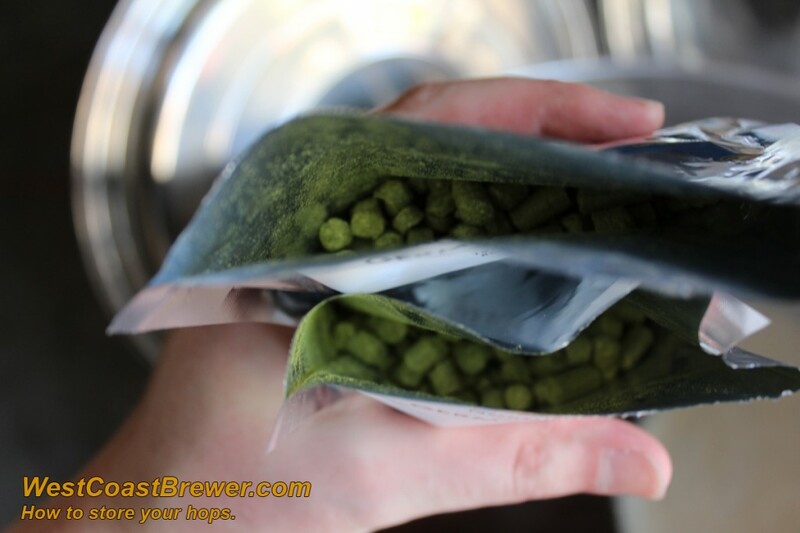 Typically, hops are not added to a malt extract. Liquid Malt extract or LME is typically used in extract beer brewing, yeast starters, and in some cases, all grain brewing. To make liquid malt extract, the sugars from a brewing mash are transferred from a mash tun or lauter tun and dehydrated and reduced in a vacuum chamber. When the process is completed, the liquid malt extract is only 20% water. Typically, hops are not added to a malt extract. 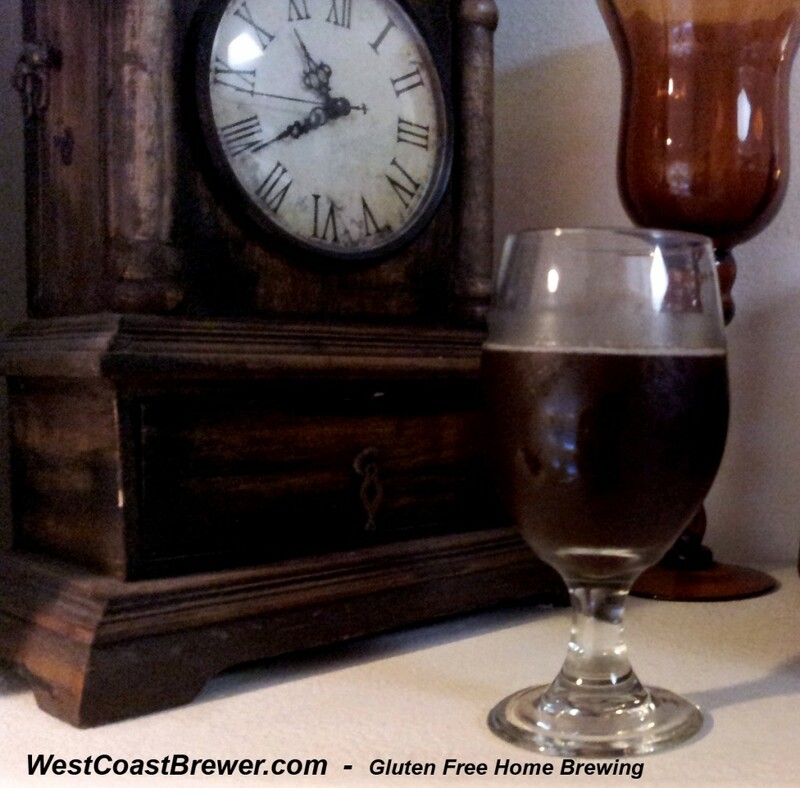 Irish moss, a beer fining agent, is a blend of seaweeds used to clarify beer. It works by making the smaller molecules in the wort aggregate into larger particles and then fall out of suspension where they collect on the bottom of the brew kettle. Typically 1 tsp per 5 gallons of wort is added 15 minutes before the end of your boil.